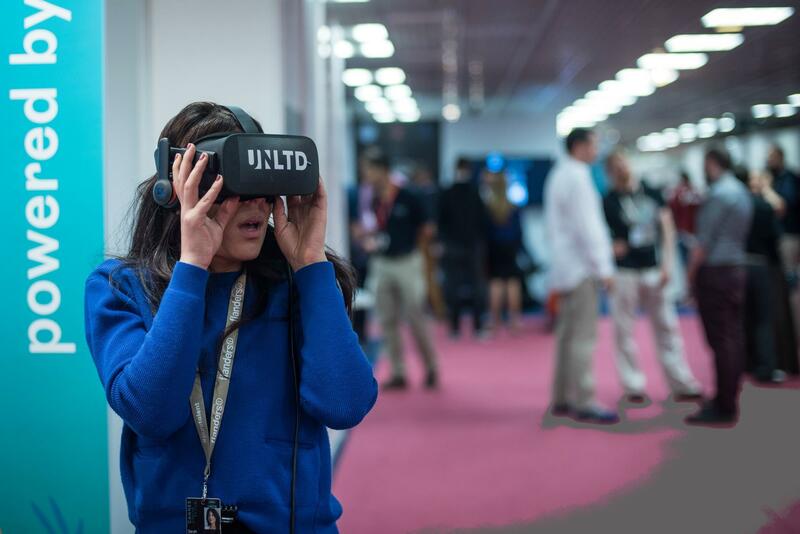 The Marché du Film, the business wing of the Cannes Film Festival, has launched a new extended reality programme, Cannes XR, dedicated to immersive technologies and entertainment. The programme will run at the Palais des Festivals from May 14-19 and is delievered in partnership with virtual reality management and distribution firm SpringboardVR. Cannes XR promises to showcase XR projects and host summits and talks with industry leaders. XR artists and producers will have the opportunity to promote and potentially finance immersive works-in-progress through pitch sessions, as well as to present their works to festival programmers and distributors in a dedicated library.